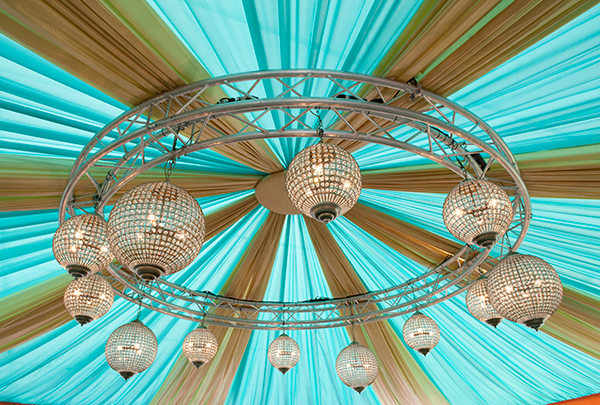 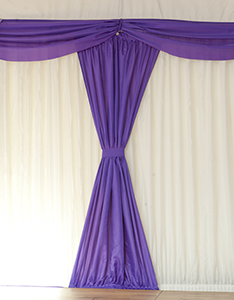 A marquee that is lined without decorative touches can look very clean and classy, however the use of decorative touches will add colour to the marquee.There are a multitude of decorative finishing touches which you can use to finish off the interior of your marquee, see below. 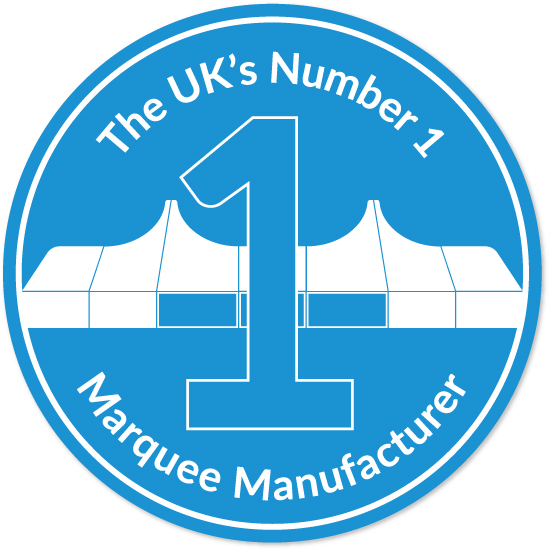 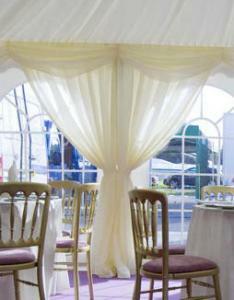 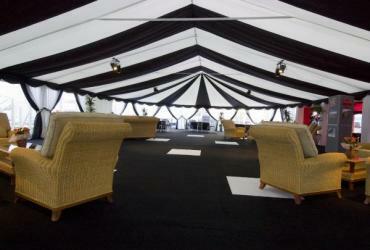 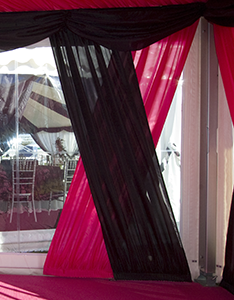 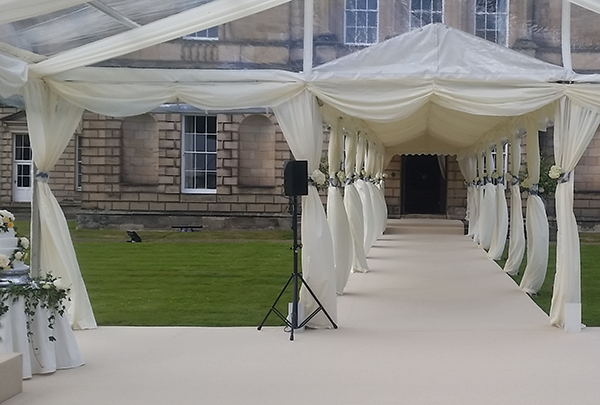 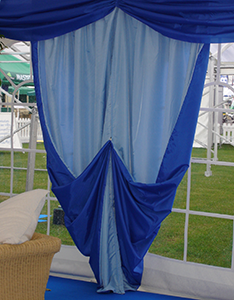 We can provide anything for your event, from dividing curtains to bespoke roof overlays, we have it covered. 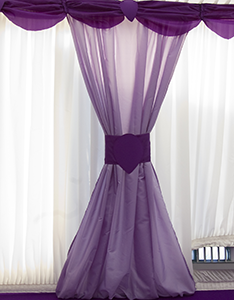 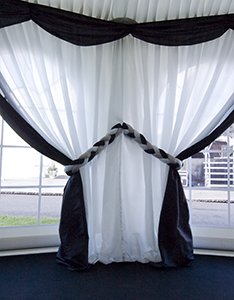 We stock a selection of standard 3m swags and window drapes in our online store.